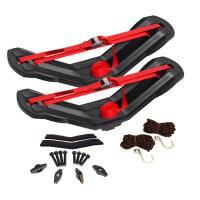 The Malone Stax Pro 2 Kayak Carrier utilizes top-notch design, strength, and workmanship to provide a great kayak carrier at an affordable price. 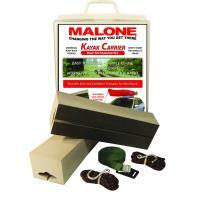 Whether you're going to the beach or to a backroads water hole, this carrier keeps your kayaks safe and secure. 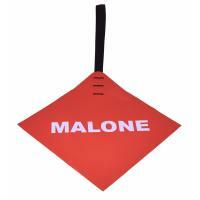 Foam blocks, combined with a fold-down frame protect your kayaks and your car from damage. 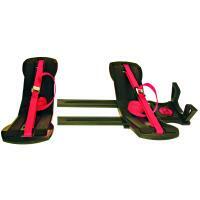 This package includes the straps, mounting hardware, and safety lines you need to transport two kayaks. The Malone Xpress Scupper Kayak Cart is highly versatile with two crossbar assemblies allowing you to fit virtually any scupper style kayak. 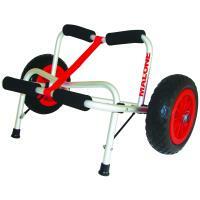 The marine-grade anodized aluminum frame is corrosion-resistant with a 150-pound capacity. Thick foam padding will protect your kayak during transport while its heavy-duty tires easily handle any terrain that comes your way. 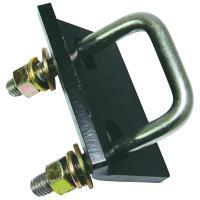 The Malone HitchLock Anti-Wobble Bracket is a useful tool which can be installed in seconds. 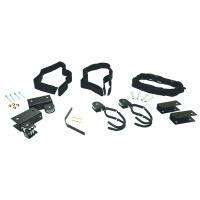 It can stop all the movements between your vehicle’s receiver and the ball mount. 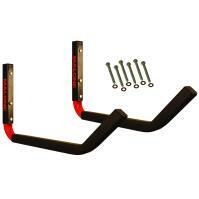 This bracket can also be put to use for putting an end to a rattling between the mount and the hitch receiver. 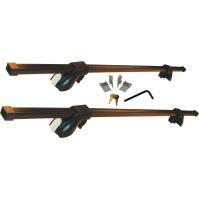 It has been designed to be used with 1 1/4-inch and 2-inch tow hitch receivers. 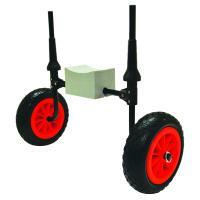 Furthermore, it sports a steel construction along with a specialized coating that makes it corrosion-resistant. 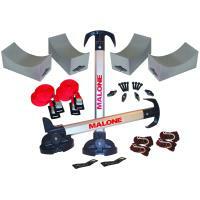 The Malone Elevate Kayak Storage & Maintenance Stand is perfect for you to store your kayak or use as a platform to complete repairs or rigging. 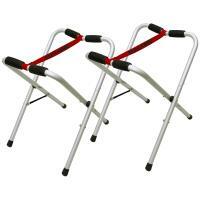 This folding stand features a lightweight aluminum construction for easy carrying. The hull of your kayak is held in place and stabilized by high-quality rubber pads. 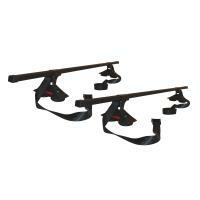 These simple stands are a necessity for ensuring your kayak is in tiptop shape! 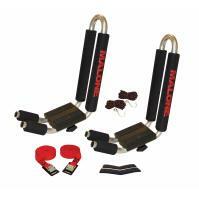 The Malone Axis Truck Bed Extender features a stainless steel construction with a unique powder-coated finish, making it corrosion resistant. 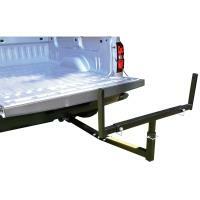 It can be used either vertically, to develop a rear of the vehicle load bar, or horizontally, to extend the truck’s bed. There are eight height settings between 56 and 63 inches. It fits Class 2 receivers with ease. 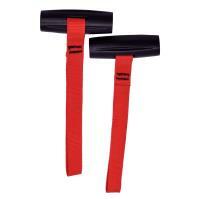 The Malone Bow & Stern Tie Downs are high-quality polypropylene straps to secure your kayak to your car or rack. 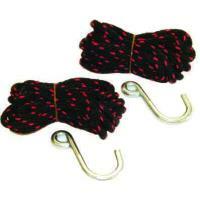 Strong durable ropes tie down kayaks or canoes with two included S-hooks. 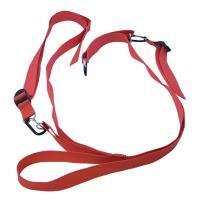 The nylon cording is 1/4-inch thick and never stretch. Malone QuickLash T-Style Hood Loops are a cheap, easy, and a non-invasive way to help make your automobile roof ready for hauling. 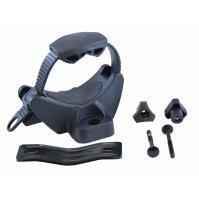 These hood loops fit comfortably under any hood and even some deep rear hatches. 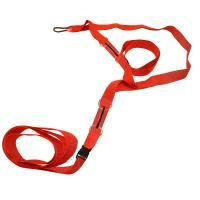 Hood Loops eliminate the need to search for tie-down points on the frame and reduce wear and tear on your car.